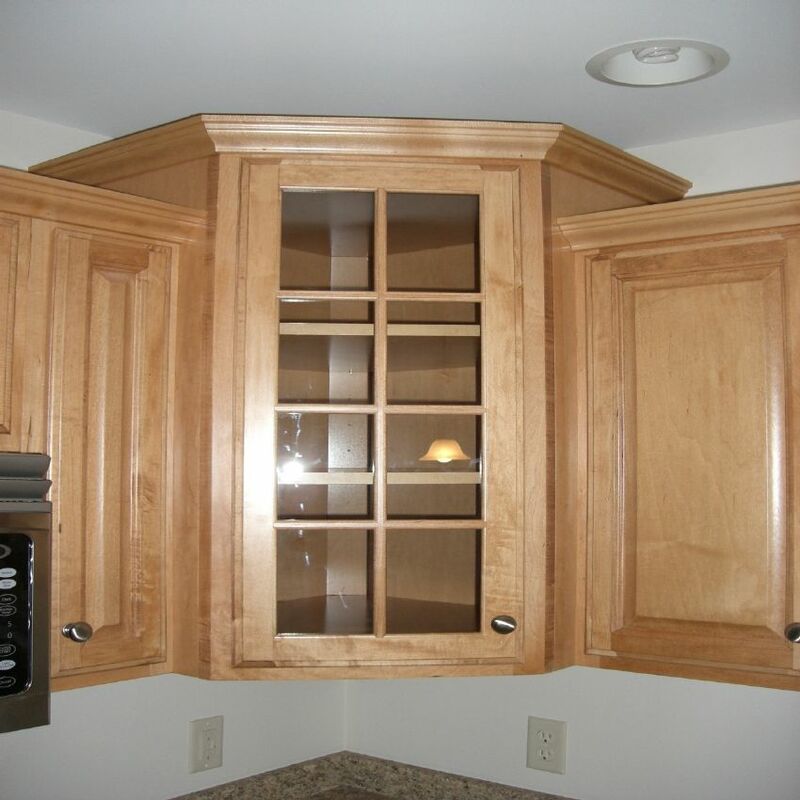 These glass doors are popular as corner cabinets, but can be used anywhere. Remember though that you can see what is in these cabinets!! !